Meet Barbie – one of your closest friends from childhood. Today she and two her besties are going to the party. They need to look pretty and fabulous so they chose you to be their personal stylist! 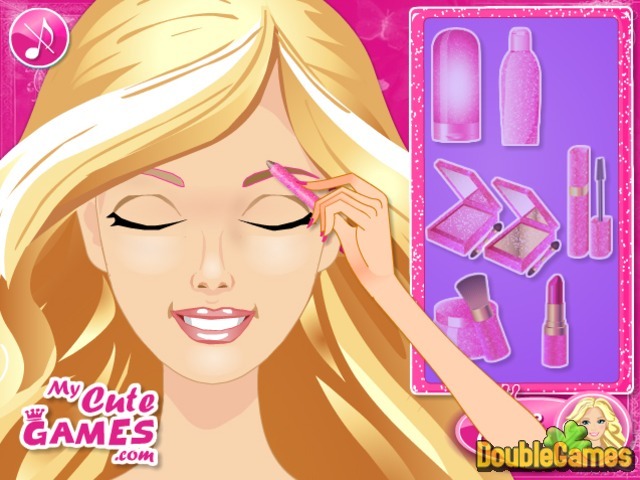 Take this challenge in new entertaining and colorful online fashion game under the title Barbie and Friends Make up! Do your best to make the girls look beautiful and steal the show. Have a lot of fun playing this game, it will help you kill free time. Start playing Barbie and Friends Make up right now and totally for free. 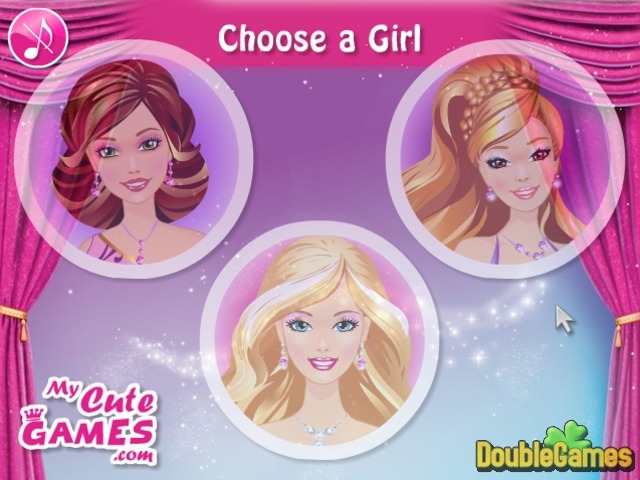 Title - Barbie and Friends Make up Online Game Description - Pay attention to Barbie and Friends Make up, a Time Management game made by Zizi Games. 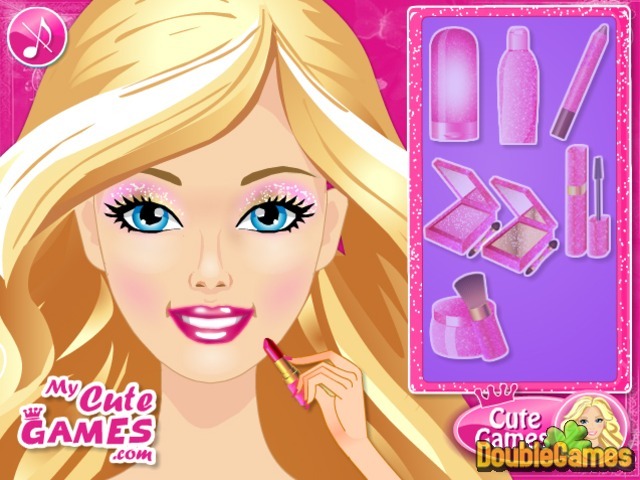 Help Barbie and her friends with the make-up for the upcoming party.